The concern over Bash rivaled that of “Heartbleed,” a vulnerability found in OpenSSL, a widely used open-source code library used to encrypted data between a client and a server. Like OpenSSL, Bash is present in a variety of software programs. Apple’s OS X operating system is derived from Unix. 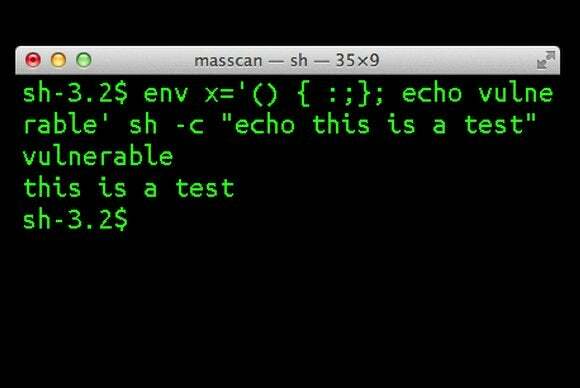 Soon after the flaw became public, Apple advised that only users who have configured advanced Unix services may be vulnerable to the Bash flaw.